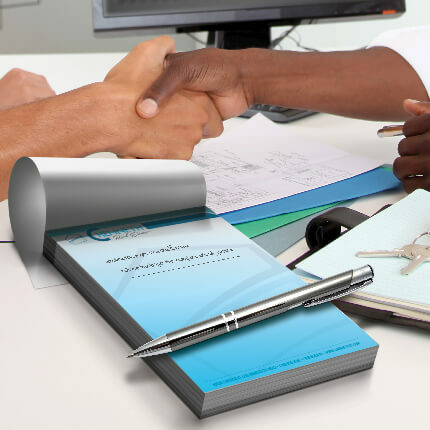 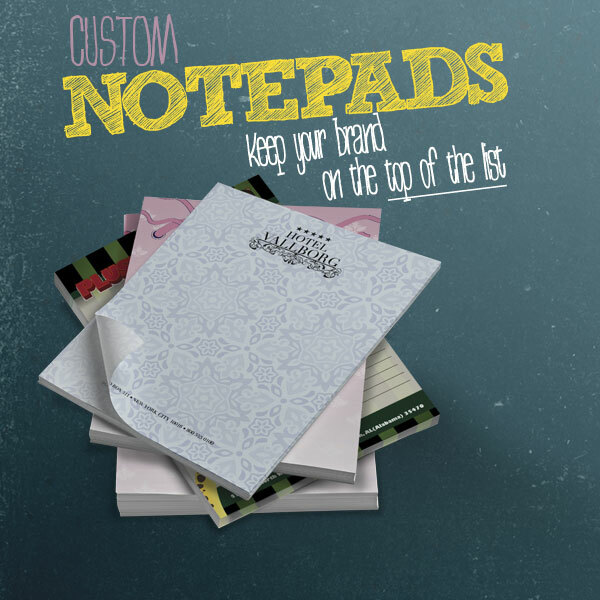 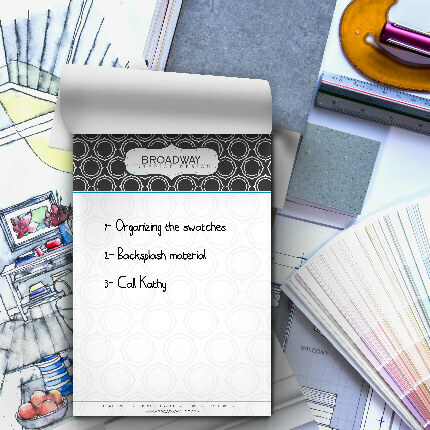 The ideal branding product for any company, Notepads are great for jotting down notes and can be customized with logos, taglines, contact information, etc. 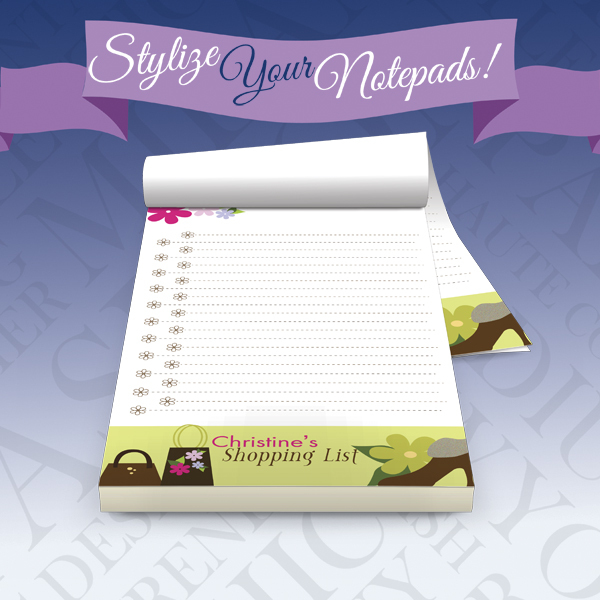 They’re available in various sizes and page counts. 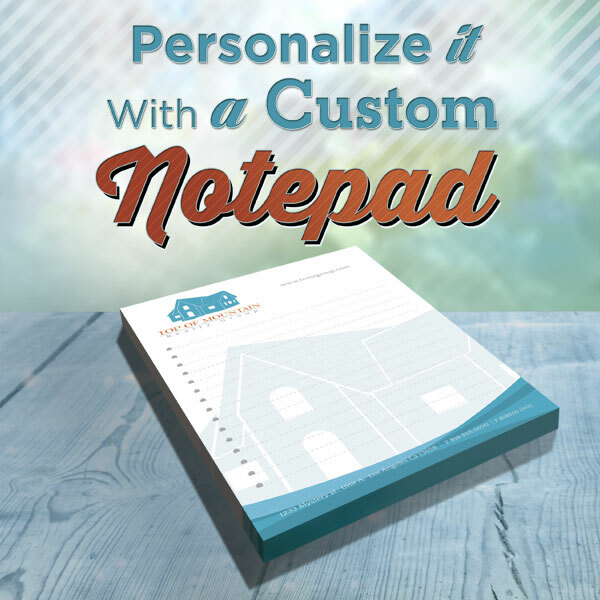 Perfect for hotels, real estate offices and more.